At last. Tattoo will be out. ≈ Comments Off on At last. Tattoo will be out. Yes. At last. 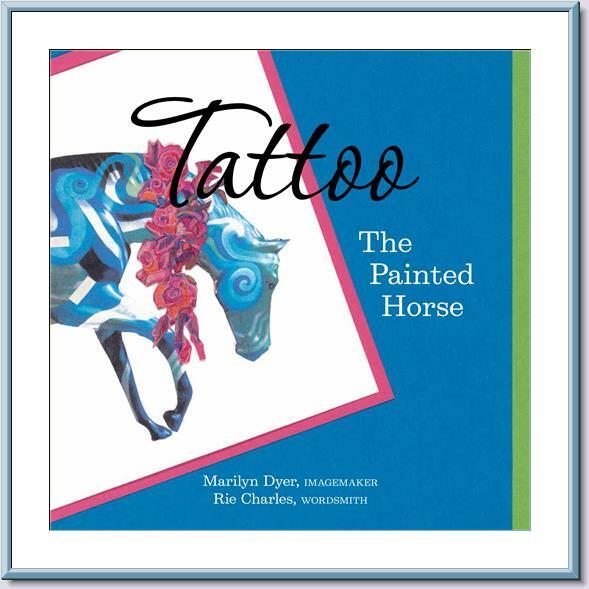 Tattoo: The Painted Horse will be out at the beginning of May. This children’s picture book, based on the real story of a vandalized fibreglass horse in Langley BC, is part of a community response to violence. Hopefully teachers and parents will use the book to talk to young children about violence in all its forms.